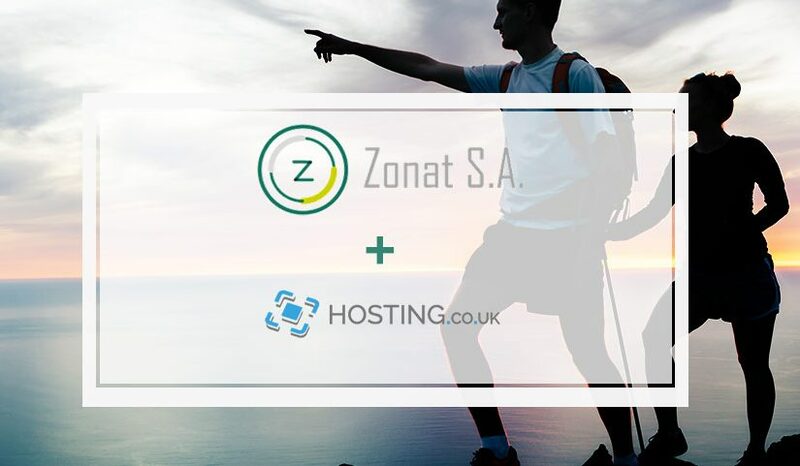 Zonat SA acquires Hosting.co.uk – Zonat S.A.
DI S.A. the owner of prestigious portfolio of domains started its remarkable webhosting journey in 2012. It founded hosting.co.uk that quickly grew to one of the best-rated hosting companies in the UK. With the wide range of products and technologically advanced solutions proposed to the clients hosting.co.uk is a leading company on the market. Zonat S.A. is a strong player in domain monetizing business. It is profiting from ownership of such domains as website.de, yourwebsite.com, yourdomain.com and many others. Now the owners of the company decided to bring their performance to the next level by investing in hosting business. Frederick Schiwek, the CEO of the company, who moved from DI S.A. to Zonat S.A said the acquisition was for the company the logical consequence and embracement of previous investing choices. The management of the hosting.co.uk brand gets taken over altogether with its staff. The clients of the business have nothing to fear about as they stay in the same caring hands. Founded in 2012, hosting.co.uk grew to be one of the biggest hosting companies in the UK. Our mission was, and still is, to offer the best product for our clients’ needs. No unnecessary packages and costs. Just the product you need and the best price.